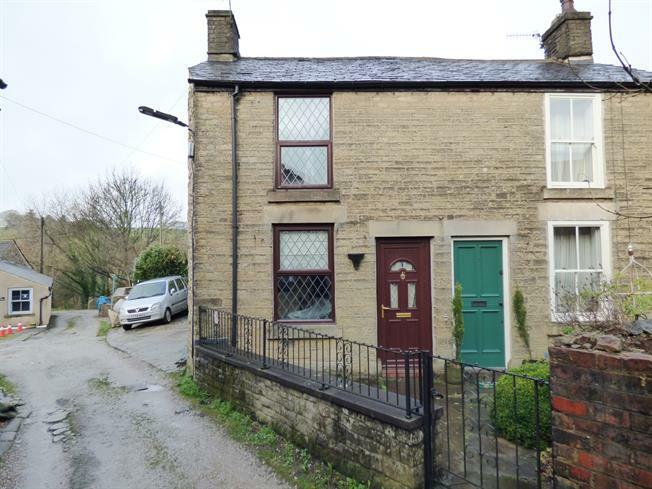 2 Bedroom Semi Detached House For Sale in High Peak for Offers in the region of £130,000. Ideal for first time buyers, landlords or those looking for a second home/holiday let this quaint semi-detached cottage with off road parking enjoys all the benefits of a central village location whilst being tucked away out of sight at the same time. There are two separate entry points into the spacious living/dining room which in turn accesses a small lobby at the rear leading to the compact but adequate kitchen, a ground floor bathroom and stairs to the first floor landing off which you will find two well proportioned bedrooms. 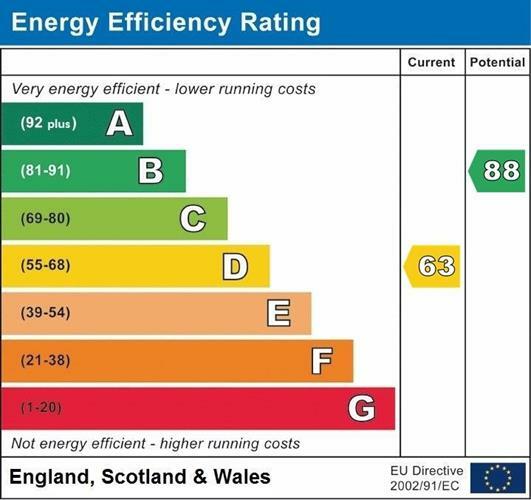 Other features include gas central heating, uPVC double glazing and a forecourt garden, whilst the side parking area can also double as an outside seating area if so desired.